None of the Indian cities were rated as complete “Green” the best category in the exercise survey but in terms of cleanest and greenest, here is the list of cities in India which can be rated accordingly. The cities were classified into four major color categories red, black, blue and green, the green is the best among them. Clean and Green cities of India are fall in the category of blue and considered as soon they will rank green in terms of environment and green life style. Apart from the listed below here are few other very clean cities of India Thiruvananthapuram,Rajkot,Raipur, Mangalore, Jamshedpur and Srinagar. Chandigarh is the first cleanest and greenest city in India and will also become the country’s first solar city in 2016. A city and union territory of India and serves as the capital of two states, Haryana and Punjab is the one of the finest city in India. 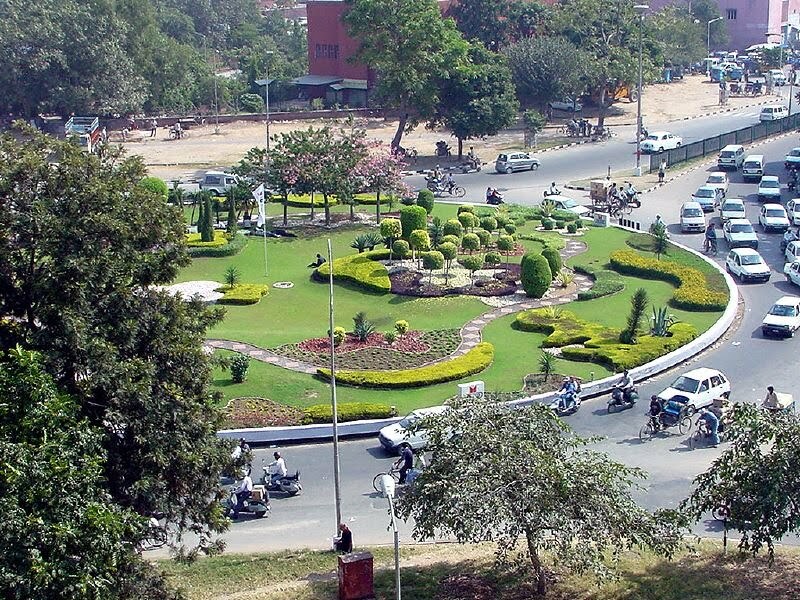 Chandigarh, the home of Mata Chandi is located near the foothills of the Shivalik range of the Himalayas. The second-largest city of Indian state of Karnataka is also known as Palace City of India. Mysore is one of the most beautiful city in the state and known for its palaces, gardens -Brindavan Garden,shady avenues and sacred temples. Kingdom of Mysore is located at the base of the sacred Chamundi Hills, a powerful Goddess Chamundi temple situated close to the famous palace of Mysore. Mysore city is the cultural capital of Karnataka and one of the three largest princely states in India. Manglore and Bangalore are the another city of Karnataka with a green status. 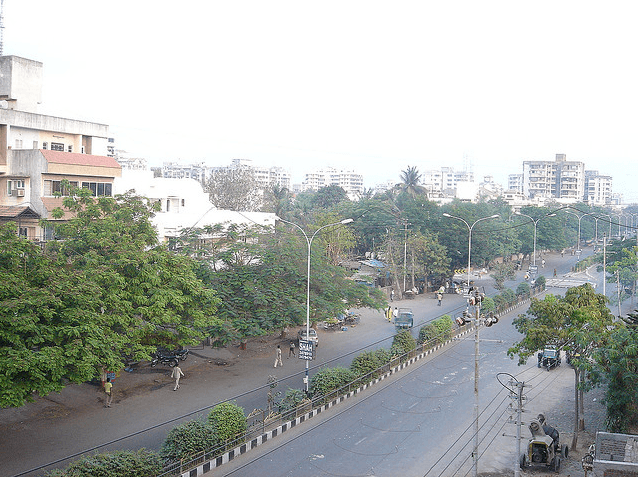 Surat a most dynamic city of Indian state Gujarat is one of the well-developed commercial city in India. The Embroidery capital city of India is selected as third cleanest city in India amongst the top ten cleanest and greenest cities. Surat is the second largest city of Gujarat and considered as one of the fastest growing cities in India in terms of economic prosperity. The fastest growing Indian city offers a wealthy share in exports of Diamond and Textile products. Rajkot and Gandhinagar are other two green cities of Gujarat. 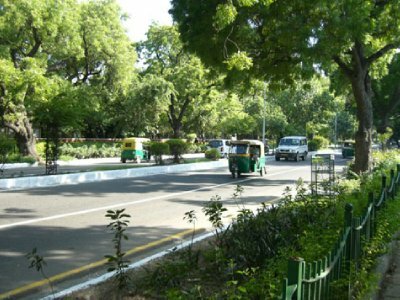 The two statutory towns New Delhi Municipal Council and Delhi Cantonment are awarded as Greenest and cleanest place in the National Capital Territory of Delhi. Out of the three statutory urban regions in state of Delhi these two towns are cleanest one. Delhi, the capital of India is the largest and 2nd most populous metropolis and the 8th most populous metropolis in the world. The National capital comes third in the percentage of geographical area under tree cover after Lakshwadeep and Chandigarh. Tiruchirappalli also known as Tiruchi is a prime engineering equipment manufacturing location in Tamil Nadu. The green city of Tamil Nadu has a number of historical monuments and temples,one of the most famous Rockfort temple is the land mark of Tiruchirappalli district and the most prominent among them is Thiruvanaikaval. Tiruchirappalli is famous for its festivals and for the world’s oldest surviving dam, the Kallanai across the Kaveri River. Some of the most important festivals celebrated in Tiruchi are Pongal,Tamil New Year, Aadi Perukku and A famous Jallikattu match. The green city is one of the largest metropolitan area in north-eastern part and gateway to the slice of paradise in North East India. 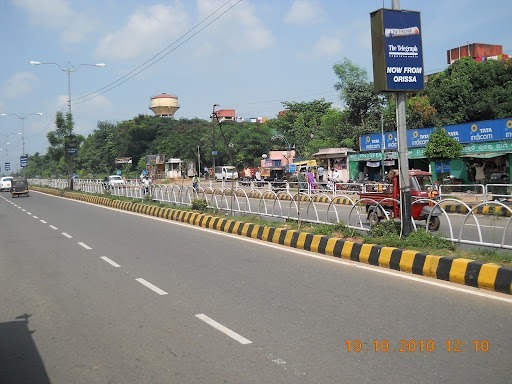 Guwahati has emerged as one of the fastest developing cities in India and a major center for cultural activities and sports in the North Eastern region. 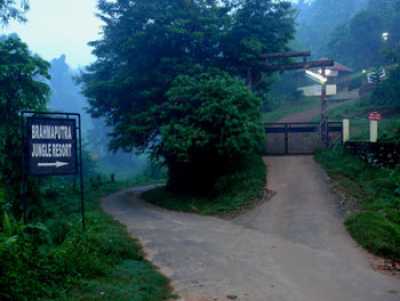 The city of eastern light is famous for sightseeing, rock bands, wildlife sanctuaries and many ancient Hindu temples Kamakhya, Umananda, Navagraha and Rudreswar. The Temple City of India is made its place in the list of one of the cleanest city in India. Bhubaneshwar host a large number of Hindu temples with Puri and Konark are most famous. The capital of Orissa state is well famous for its old sculptures,Odissi dance,Chilka lake, handicrafts, rock carvings and wildlife. Due to the boom in the metals and metal processing industries in the state and as one of the information technology hub in East India,Bhubaneswar is emerge as one of the fastest developing cities of India. Shimla a beautiful hill station and the capital city of Himachal Pradesh. 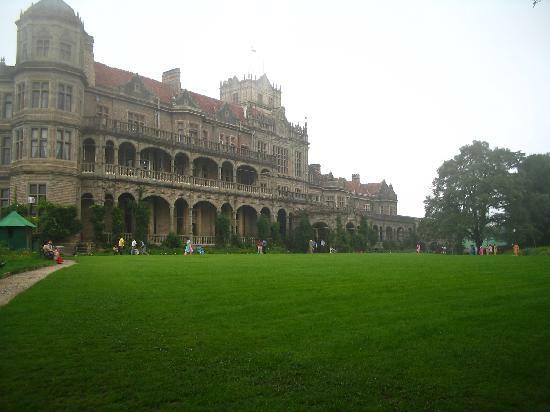 The planned city of India is well known for its buildings styled in ‘Tudorbethan’ and neo-Gothic architecture. The popular tourist destination of monsoon and summer is one of the oldest municipalities of India and famous for beautiful scenery,Kangra Valley and snowy winters. Shimla is also known as Queen of Hills and got its name after goddess Shyamala Devi, also home to popular Jwalamukhi temple in Kangra District and Kali Mata temple in Kalka. 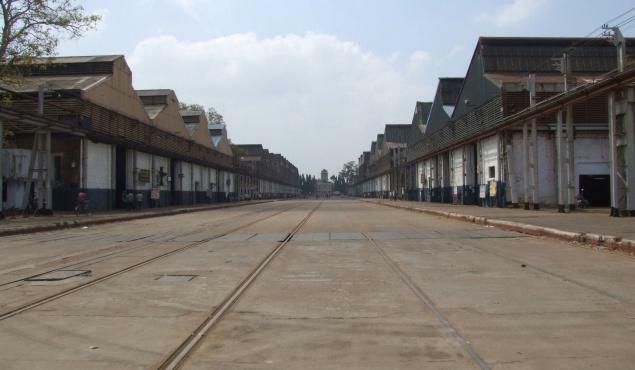 Shimla is connected to city of Kalka through Kalka–Shimla Railway, the longest narrow gauge railway routes in India. The capital city of the Indian state of Uttarakhand located on the foothills of the great Himalayas ranges and between the beautiful Doon valley nestled between two of India’s holy rivers the Ganges and and the Yamuna. Dehradun is a beautiful hill station at Garhwal Himalayas and famous for its pleasant climate,natural beauty and picturesque landscape. 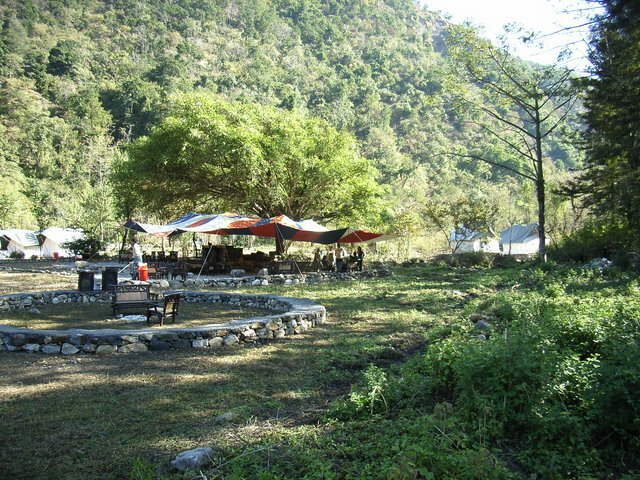 The beautiful valley is also a famous educational hub and home to the holy cities of Indian Haridwar and Rishikesh, also complete the pilgrimage circuit of Char Dham. The pink city of India is one of the most cleanest and greenest city India and the only city from Royal State Rajasthan. 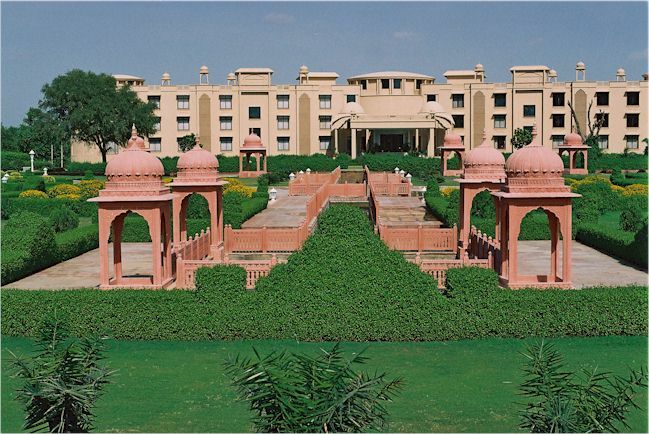 Jaipur is one of the finest planned cities of India located in the semi-desert lands of Rajasthan. The Jewel of Desert is paradise for shoppers at Johari Bazar, Chaura Rasta for clothing,gems, granite tiles, hand looms, and silk carpets. The Gem City of India is also famous for its cuisine,festivals,arts and crafts,street foods and best place for traditional costumes of Rajasthan to shop.